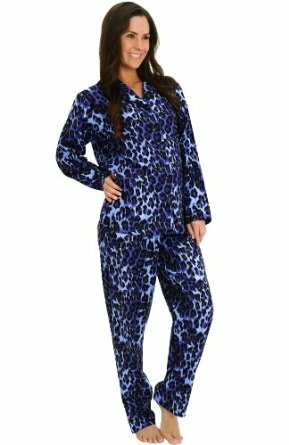 Because it’s still the cold season, I believe every lady will enjoy a warm pyjamas. The most important aspect is that they are very warm but obvious it can be more sensual to wear some hot nightgowns. Nevertheless, a pyjamas will make you feel more comfortable especially if you are in the middle of the cold season and you sleep… alone.